This radiant volume vividly reenacts the story of the Nativity in the words of the King James Bible and in Elliott Erwitt's breathtaking photographs of the Neapolitan Baroque creche and angels that adorn the Metropolitan Museum of Art's famous Angel Tree. The finely detailed photographs depict a resplendent cast of characters: the Holy Family, the Three Kings, the Shepherds, the Lady on the Camel and the Lady on the Elephant, and a throng of travelers, townspeople, and animals who have come to view the Christ Child in the manger. 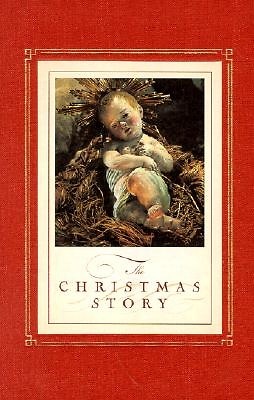 A book that glows with the glory of Christmas, this gilded treasure makes an incomparable holiday gift for the entire family.